Cathy Lawdanski graciously invited me to guest post on her Blog, My Side of 50. The following post first appeared on My Side of 50,” June 26, 2018. You can read the original article here. This post may contain affiliate links. Please read our Disclosure Policy for details. We recently made the transition to retirement. 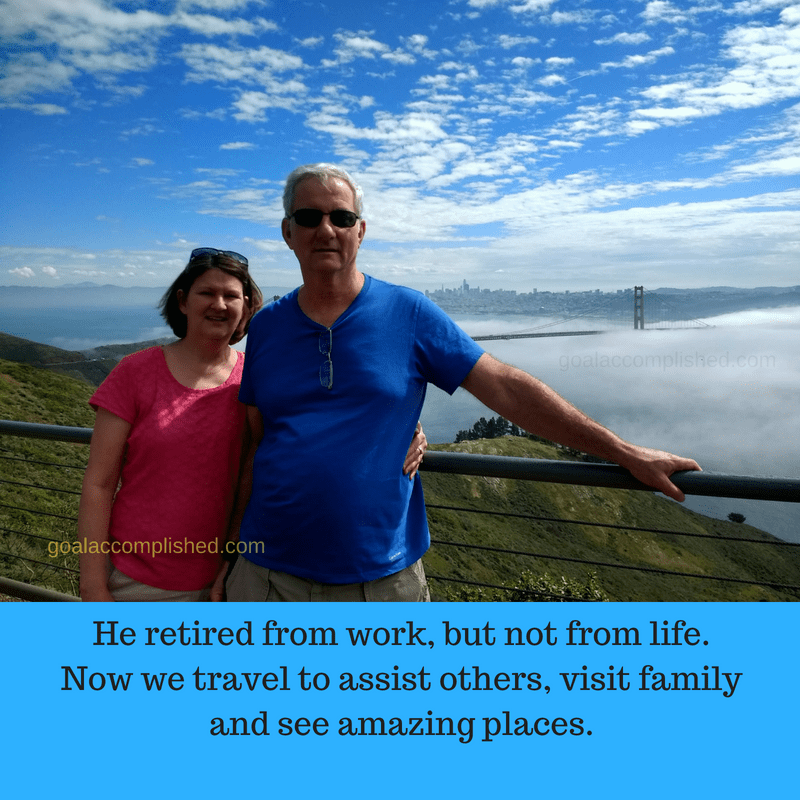 My husband retired last year on July 1, 2017. He had worked for 31 years for our local school system and he was ready to be out and to work on his own projects. When you’ve set your actual retirement date, you go into a stage I call “Meetings”. And since we agree with the proverb: two heads are better than one, we attended these meetings together. Work meetings: We went to meetings with the Human Resources department and filled out forms for direct deposit and made decisions about which health care plan we would need. Financial Meetings: We went to an investment advisor. Most people do not retire at the same income level as when they were working. Budgeting and financial obligations have to be addressed seriously and realistically. Our investment advisor gave us good information on how to best use the money we had saved. Would we need one car now or still two? We didn’t need to buy work clothes anymore so how would our wardrobes be changing? We wanted to travel but did we still want to camp or were we now at the hotel stage of life? Pension Meetings: We went to a meeting with the retirement pension people. They explained the 16 different options we had to choose from. We thought they would also be advising us, but their job was only to explain the options. After a certain number of days, that choice was irrevocable. Our financial advisor was a big help with which option would work best for our situation. Maybe you have heard that retirement is all fun- but as a housing counselor, I saw a lot of retired people who were not having fun. They were in unmanageable debt because they couldn’t manage their money, there was no money to manage and/or they had health problems that had used up their money. It is essential that you know your income and your expenses. That information is crucial to your financial decisions at this time of life. The next stage of retirement is called Time Management. How are you going to spend your time now that you are in charge of your schedule? My husband and I agree that you need to make sure you are taking good care of your best friend, your spouse. It is extremely sad to us to hear about post-retirement divorces. In each stage of life, there are struggles, but with the help and support of your spouse, you can make it through together. Retirement should be the time when you can reap some of the rewards of working hard for years and years and years. Make sure, husbands, that you are taking care of your wife through the years so that you can enjoy retirement happily together! Wife, make sure you are helping your husband as he transitions into retirement. It is a big change for both of you! Don’t get frustrated-keep talking through things. Volunteering: Once you are retired, there may be people who think you can now do all the work at your volunteer organization or church. While you might want to spend some extra time helping, how are you going to manage how much time you spend volunteering? Hobbies: We know of one man who retired with the expectation of finally being able to play golf whenever he wanted to. What he discovered was that after 3 months, he was tired of playing golf! Since both my husband and I are home now, we have to purposefully make a social calendar. We still want to get out and see people. We had different ideas about what our social interactions would look like, so we have had to work through that. He doesn’t necessarily like going to lunch with my former co-workers but he does. I don’t necessarily like going to cut trees and move brush, but I do. We keep doing things together because we like to be together. Now it is June 2018. Since last year we have traveled thousands of miles during 9 trips. Our travels have taken us to Manitoba Canada, Denver, Colorado, Connecticut, visited the Creation Museum and Ark in Kentucky, taken our daughter to college in SC, driven to Grand Teton National Park in Wyoming, flown to San Francisco three times, seen the Living Gallery presentation at Bob Jones University (phenomenal), visited SeaWorld and Key Largo, FL. We won’t always be able to travel so much, but while we can, we will. Visiting our family and friends all over the country and in Canada is our retirement enjoyment. We are having fun as we figure out what new adventure is on the horizon. In between our travels, there is plenty of lawn to mow and gardens to weed. I hope this post helps you as you go through the meetings, time management and transitioning stage of your life. Happy Retirement! Now on to new adventures! If you are new to retirement life, how are you filling up your time? I would love to hear about it in the comments below. 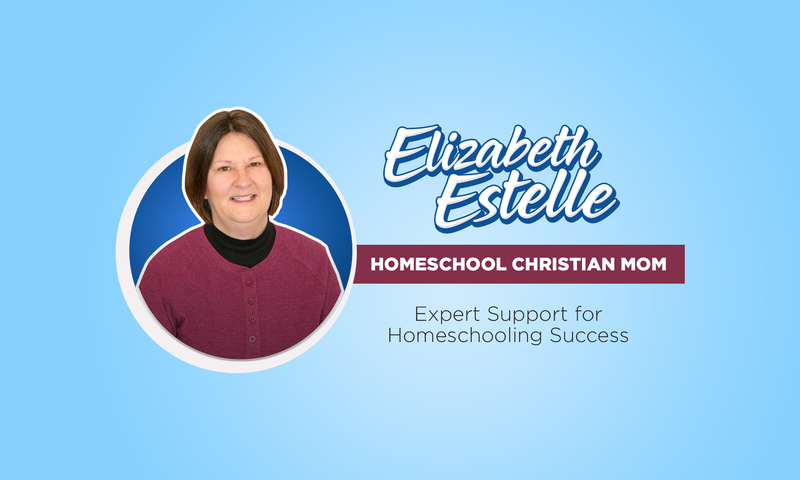 Bio: Elizabeth has transitioned from art teacher to homeschool mom to support staff for her husband. She enjoys encouraging people in whatever stage of life they are in. She blogs about home, homeschool, travel and getting dinner on the table. Next PostNext Eclectic Hair Studio, Latham, NY: 95 years of expertise makes a difference. No more hair anxiety for me!